Become a vBoxxCloud partner and help your customers stay in control of their files. Establish an organization structure that helps you efficiently manage clients, and provide support when needed. Help your clients build their business, set up their file sharing organization and share files inside and outside their company. Create activity alerts, weekly reports and monitor machine status. Grow your business by proactively helping your customers. Organize your clients with different organizations and departments. Distribute the storage space as you see fit. Partners benefit from competitive pricing, and no annual commitments. If the issue becomes too complex, we will help you find a solution. Why become a vBoxxCloud partner? vBoxxCloud helps you build a strong relationship with your clients. If you join our partner program you will be able to set up your organization in one day. We provide full support while you set up your organization so that you can grow together with your clients. A stable and efficient file sharing platform is essential for software development. vBoxxCloud offers a platform that enables easy access to files and online collaboration. Manage access from a central dashboard. Those committed to noble causes need access to modern tools. We provide the cloud resources that help Non-Profits accomplish their mission. vBoxxCloud offers the privacy and mobility these organizations require. Moving companies deal with large amounts of data. An efficient and secure cloud is essential to maintain a smooth operation. Naturally, vBoxxCloud offers greater flexibility when exchanging information. In healthcare, every minute matters. Patient information and other confidential data needs to be protected. vBoxxCloud offers a platform that is not only secure but easy to use. 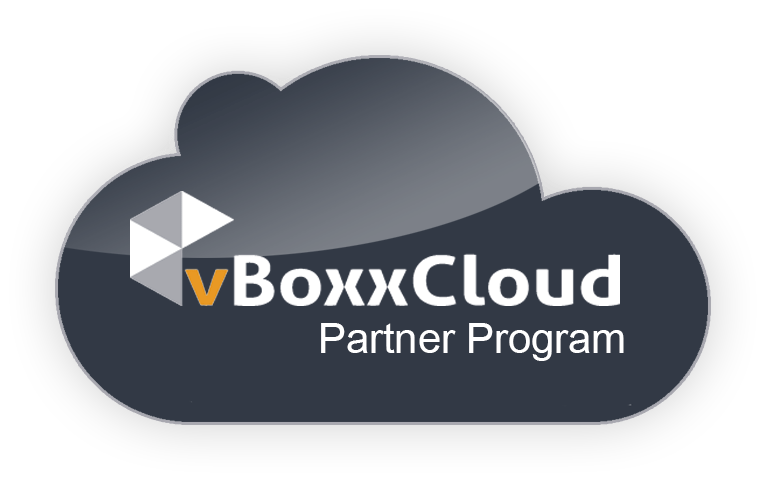 Become a vBoxxCloud partner and help your clients keep their files private & secure.